The European Bank for Reconstruction and Development (EBRD) has invited technical and financial proposals from consultants to produce a study of the overall short- and long-term geothermal district energy potential of Turkey, and identify and evaluate the feasibility of the most promising three sites for building such district energy systems, according to a request for proposals on the EBRD’s website. The assignment, valued at EUR 200,000, not including VAT, is part of the EBRD’s USD 125 million Private Sector Early Stage Geothermal Development Framework (PLUTO), which seeks to enable geothermal energy developers to explore and launch production of geothermal wells in Turkey, according to the bank’s website. 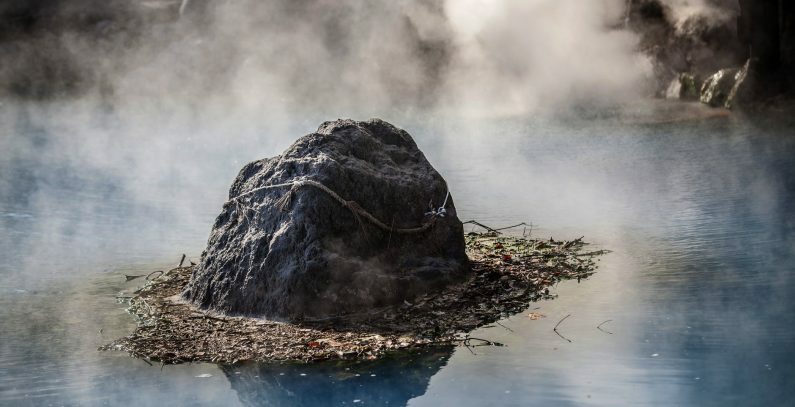 PLUTO, which was approved in December 2015, currently focuses on geothermal power production projects, but the EBRD intends to expand it in order to include geothermal district heating applications and plans to prepare a larger financing facility for the cities with geothermal potential in Turkey. The study for which proposals are being invited is planned to start in October 2018 and last eight months. The closing date for the submission of proposals is September 5, and the project is expected to be funded by the EU Instrument for Pre-Accession Assistance (IPA) for 2013. Eligible to apply are firms or groups of firms, with no restrictions based on nationality, preferably with substantial project experience in geothermal energy and district energy systems, knowledge of the data gathering process, research in different industries, and experience in conducting similar analyses and data analyses relevant to the long-term outsourcing of natural resources as well as public enterprise restructuring in Turkey or EBRD’s countries of operation. The EBRD is also looking for a consultant to identify the offshore wind energy potential in Turkey, conduct a market assessment regarding offshore wind technology, and review challenges, risks, and opportunities in the construction and operation of offshore wind farms, according to a separate request for technical and financial proposals on the EBRD’s website. The job, whose cost estimate is EUR 350,900 not including VAT, will also involve preparing a cost breakdown and investment analysis of potential offshore wind farms in Turkey, improving the existing renewable energy potential atlases, and developing a methodology to define setbacks for all types of wind energy power plants in the country, based on EU regulations and taking into account best practices in the world. The assignment, which is expected to start in October 2018 and last an estimated nine months, is part of the EBRD’s effort to help the Turkish Energy and Natural Resources Ministry explore the country’s offshore wind and wave energy potentials. The deadline to submit proposals is September 3, and the consultant’s services are expected to be financed by the EU Instrument for Pre-Accession Assistance (IPA). Eligible to apply are firms or groups of firms with previous project experience related to the renewable energy sector in Turkey, offshore wind energy technology, and geospatial information systems (GIS) applications, regardless of the country of origin.